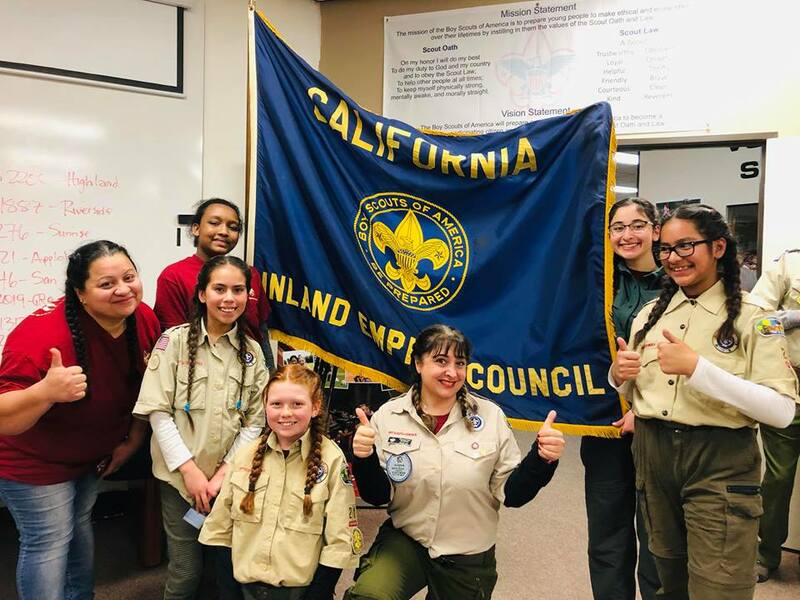 The California Inland Empire Council would like to welcome the following Scouts BSA Girl Troops. The Council Dinner is this Saturday, February the 9th. Only 35 seats left. Sign up today!!! Cedar Badge is a great start for youth leadership training! 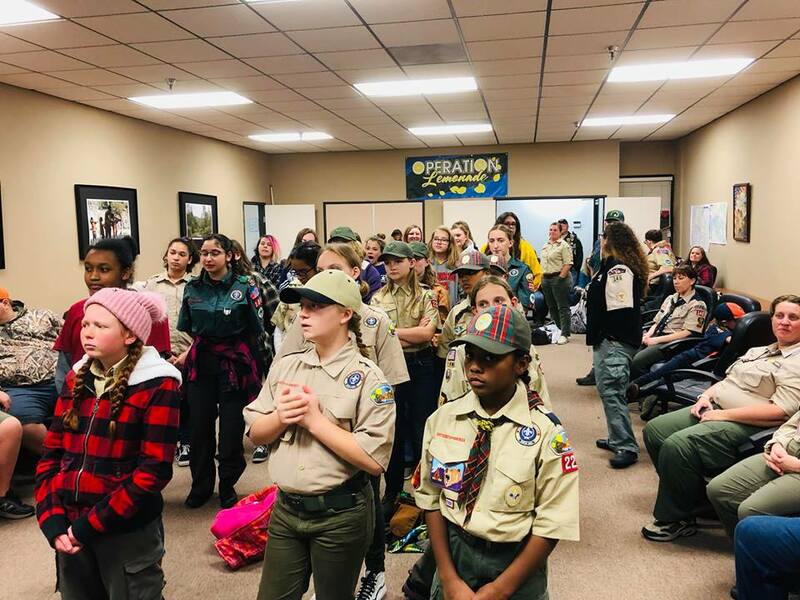 Make your troop's youth leadership training pop with the original Cedar Badge - Introduction to Leadership Skills for Troops! 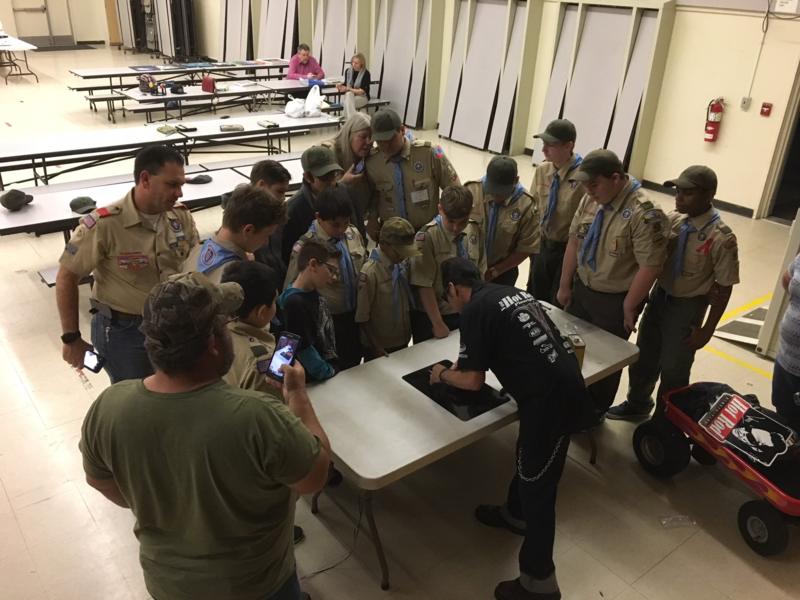 Cedar Badge ILST teaches Scouts with leadership positions about their new roles and how to most effectively reach success in that role. 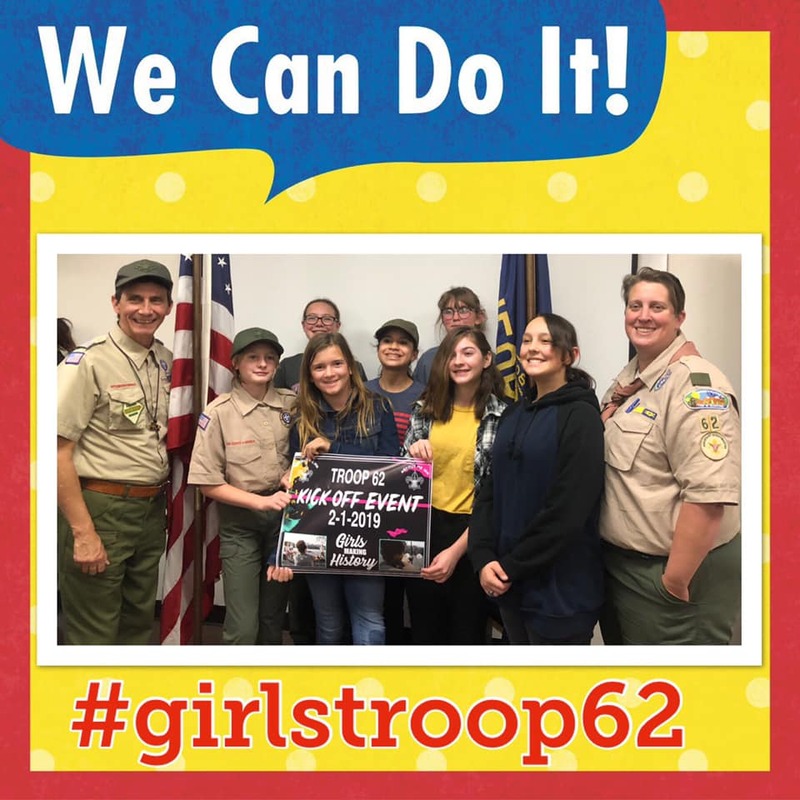 This event is intended to assist those units with limited training resources, or those interested in giving their leaders additional exposure to unit operations, how to plan campouts, campfires, interfaith services, how to lead songs, and make your youth-run program operate more smoothly. Introduction to Leadership Skills for Troops is a requirement for National Youth Leader Training. 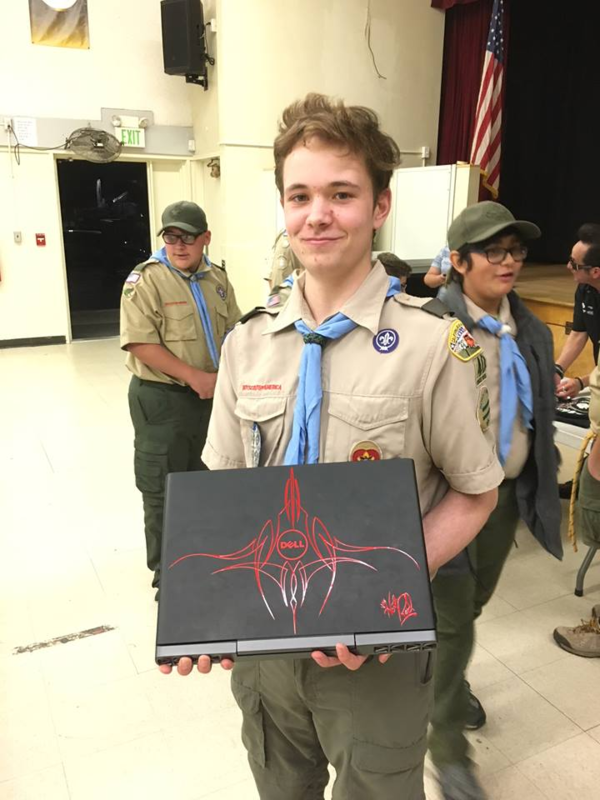 Cedar Badge, a program designed by the Mt. 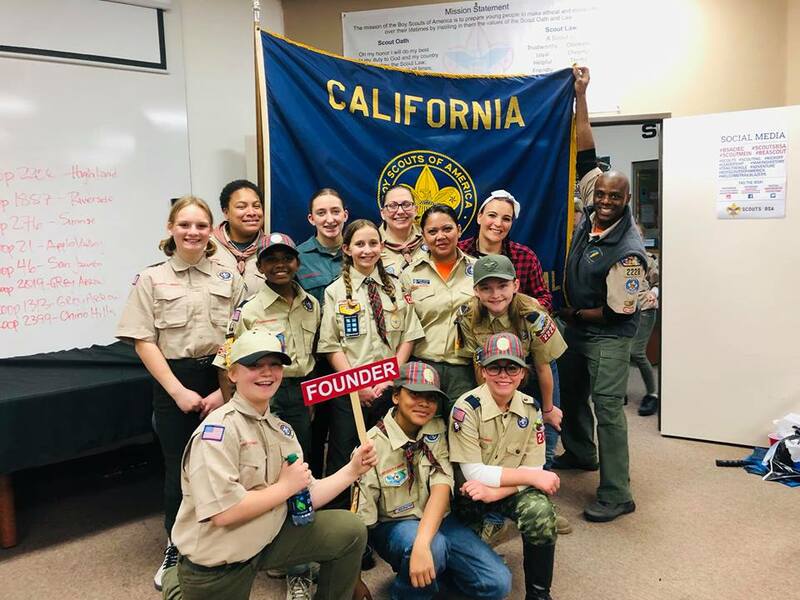 Rubidoux District Training Team, is based on the Boy Scouts of America’s Introduction to Leadership Skills for Troops and the Patrol Leader Handbook. 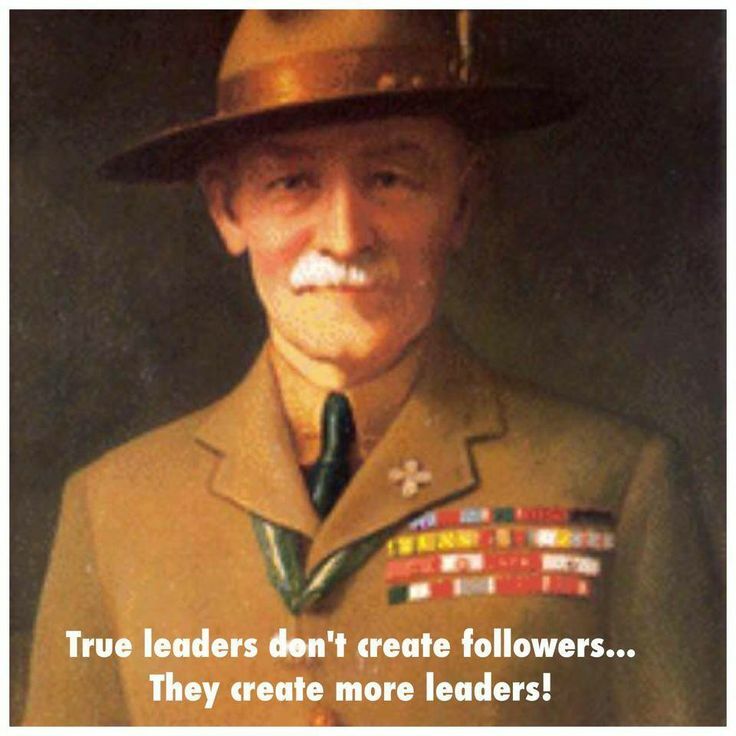 Course is open to all youths in Scouts BSA. Fee covers meals, refreshments and training materials. 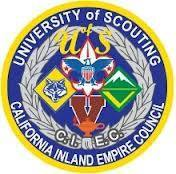 Course dates are April 26-27 and will be conducted in Riverside. Celebrate President Abraham Lincoln at the 47th annual Lincoln Shrine Open House on Saturday, February 9 from 11am to 3pm at the Lincoln Memorial Shrine and Smiley Park. The day will feature live music, Civil War reenactors, and a chance to see "Reflections of the Face of Lincoln," the most life-like animatronic Lincoln ever created. 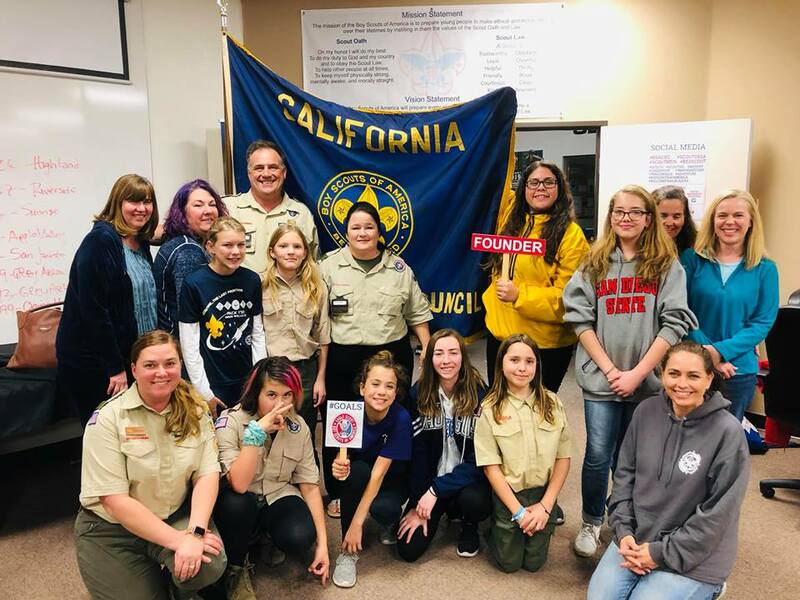 For the fourth year the event is partnering with the Lincoln Pilgrimage, a program hosted by the Gray Arrow District in the California Inland Empire Council, Boy Scouts of America since 1940. 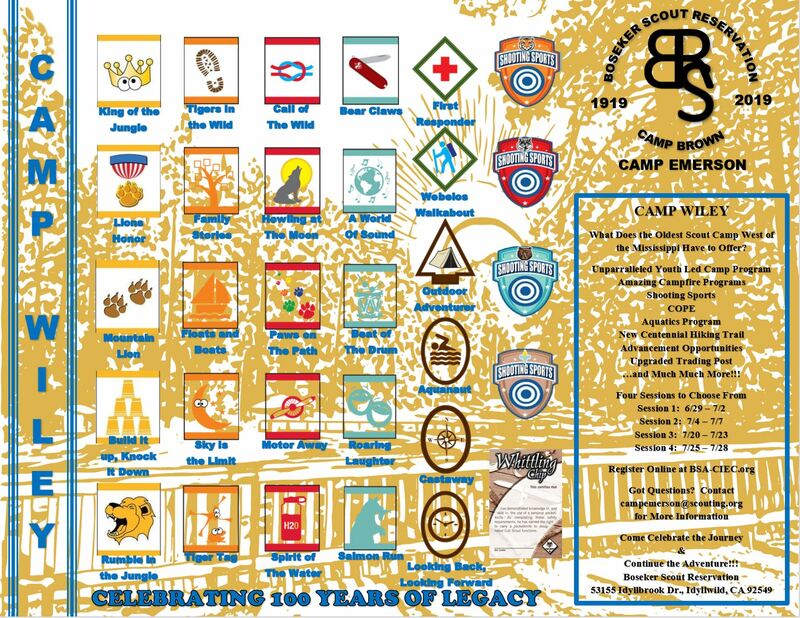 This will be our 80th Anniversary Lincoln Pilgrimage with a beautiful memorial patch design as seen attached here. It is available for those participating in the Lincoln Pilgrimage this year. Each unit participating will also get a memorial participation ribbon. Festivities begin with the 9am gathering for the Lincoln Pilgrimage down Citrus Ave to the Lincoln Shrine. The actual pilgrimage is scheduled to begin at 10am. 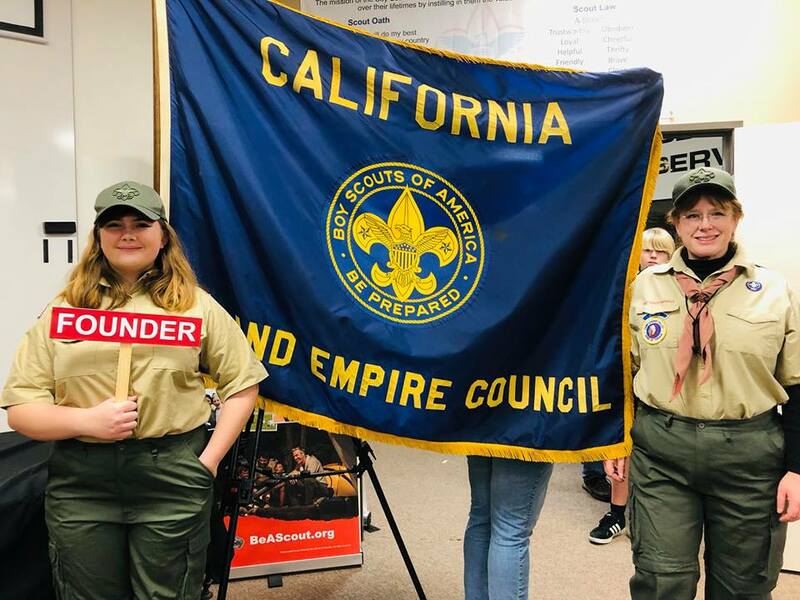 Embarking from Redlands High School, the pilgrimage concludes at the Lincoln Shrine where Redlands Mayor Paul Foster will welcome revelers with a brief program and flag raising ceremony will take place. The celebration continues with the Lincoln Shrine Open House, where visitors will be treated to live music, activities, and dozens of Civil War re-enactors, including artillery demonstrations by the 1st Pennsylvania Light Artillery, the 7th Michigan Volunteer cavalry, the California Living History pioneer group, President Lincoln presenter Robert Broski, and many more. The Inland Empire LEGO User Group will also return to display their LEGO Civil War battle scene and Abraham Lincoln LEGO figure. As an added attraction, "Reflections of the Face of Lincoln" has been extended through March 31, giving audiences one more chance to experience this remarkable show. This multimedia attraction will be free of charge for all kids on Febuary 9th during the Open House program thanks to a generous donor. This is the official plan for the combined Lincoln Shrine Open House and Lincoln Pilgrimage, but if it rains we have alternative plans that all need to be aware of to enjoy a unique Civil War experience. El Nino has hit California this year and with rainstorms giving us above average rainfall in January, 3.66 inches here in Redlands, and February is following this same pattern with over an inch of rainfall in Redlands this first Saturday. Back up rain plans have been set up for this year shifting away from Redlands High School Clock Auditorium where we have provided alternative rainfall programs 4 times during the last 30 years, so please review our backup plans, and come have some fun while it rains. 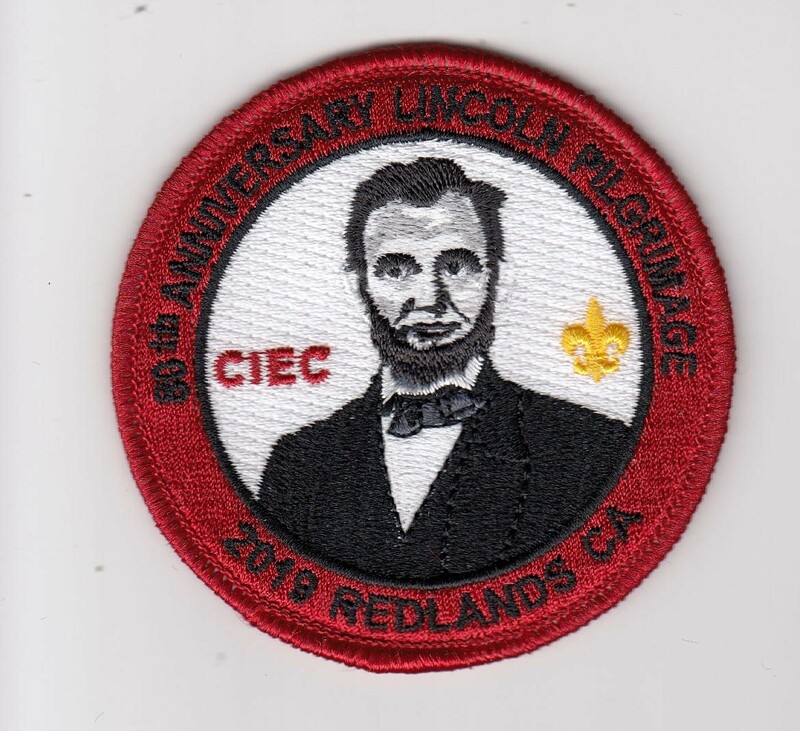 First, if it is raining the morning of February 9th and expected to do so during the day, like it did on Saturday, Jan 12th and Saturday, Feb 2nd, we will shift our Lincoln Pilgrimage program into the Redlands High School Gymnasium between 9am gathering and start of walking at 10am. We will conduct an opening ceremony at 10am with President Lincoln participating, followed by a wide array of pioneer activities from the Civil War era. 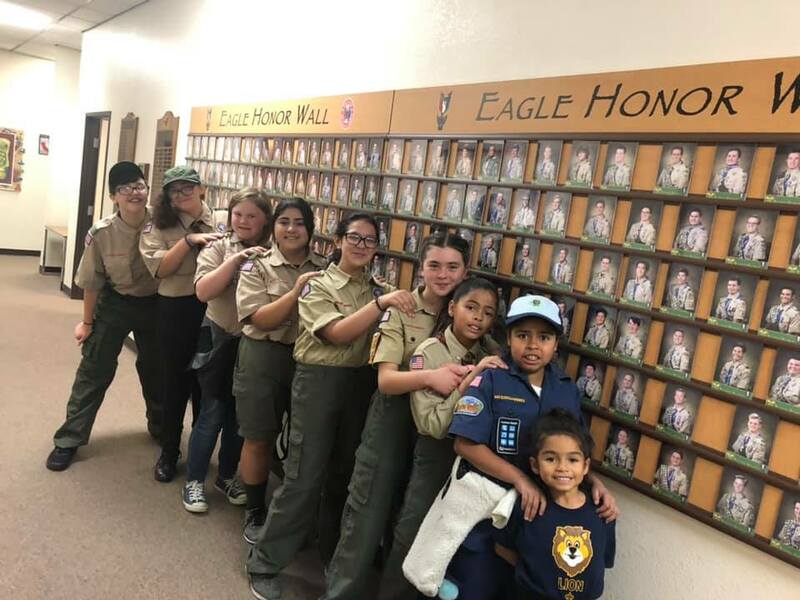 Heritage Trails Association will join with Los Rios Ranch to provide a civil war era experience for the Scouts, siblings, leaders and parents inside the gym. Our local pioneer Blacksmith will join these two larger organizations to provide historical and educational experiences using a hot forge to create metal souvenirs, while others will help kids create wax candles to take home, as well as conduct hands on rope making, pioneer laundry, leather craft, quill pen/journals, pioneer games and toys, and doll making. JoJo's Grill A Dog and Tack and Funnel Cake Ladies will provide hot food for all interested, as well as Order of the Arrow Atsa Chapter providing water and sodas at reasonable prices. These activities will be inside the gym with ample parking off of Fern St. and Redlands Blvd intersection as you turn onto northbound Church Street and into a large student parking lot. See attached map. Our program should run from 10am opening ceremony to 1pm or longer if we have a crowd and everyone is having fun if it is still raining. 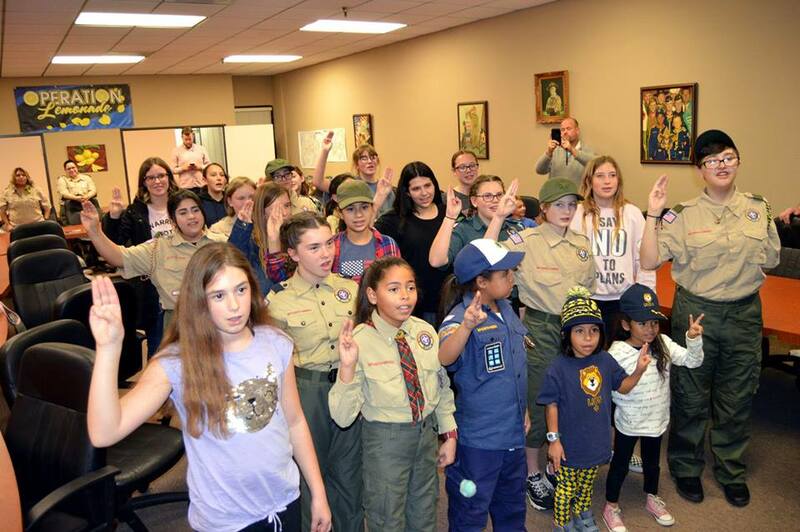 The Lincoln Shrine Open House program will be conducted inside their facility at 125 W. Vine Street between Eureka and 4th St in Redlands across the street from the Redlands Bowl where we conducted our program for 76 years before merging with the Open House program. Most, if not all, outside activities, horse cavalry and cannon demonstrations, will be canceled if actively raining that morning and day. The inside program and especially the "Reflections of the Face of Lincoln" multimedia attraction will be free of charge for all kids on Febuary 9th during the Open House program thanks to a generous donor. 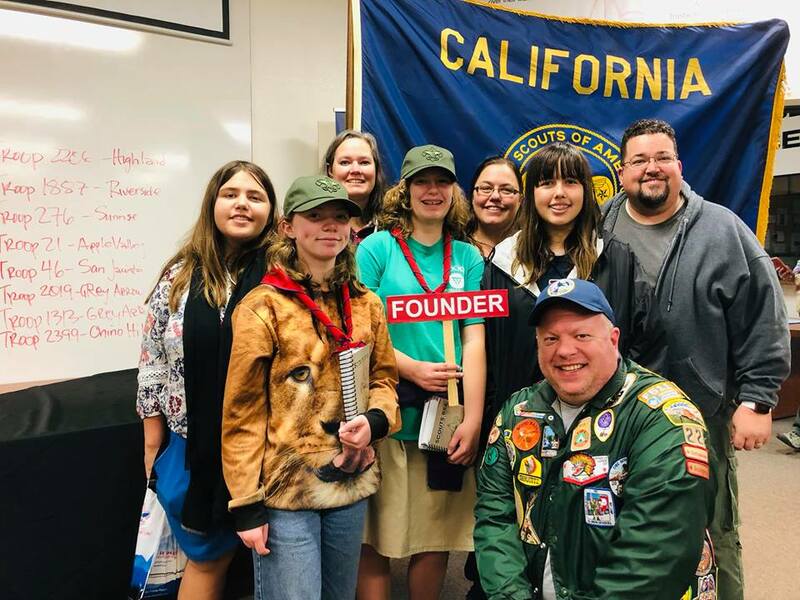 All Scouts and siblings are encouraged to have leaders and parents drive over from the Redlands High School Gym program to the Open House at Lincoln Shrine between 1-3pm program to participate in this program that will still be available to all. Adult prices for multimedia attraction will be $5. 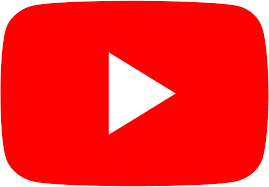 Sixty visitors may watch the 10 minute program at a time, so wise planning will allow participation in both programs on Saturday if it is actually raining as it did Jan 12th and Feb 2nd. We have a good start on registration for this year, but know that rain and the threat of rain is a major concern. We have never cancelled the Lincoln Pilgrimage program in 79 years, but have created a venue inside a sheltered facility. Please take this opportunity to register for this event using the attached flyer, and check out our memorial patch available to anyone who would like to purchase it for $2, a price reminiscent of the 1980s, as we haven't changed the price in over three decades. Please use the attached Lincoln Pilgrimage flyer to register there at the council office or call in your reservation. 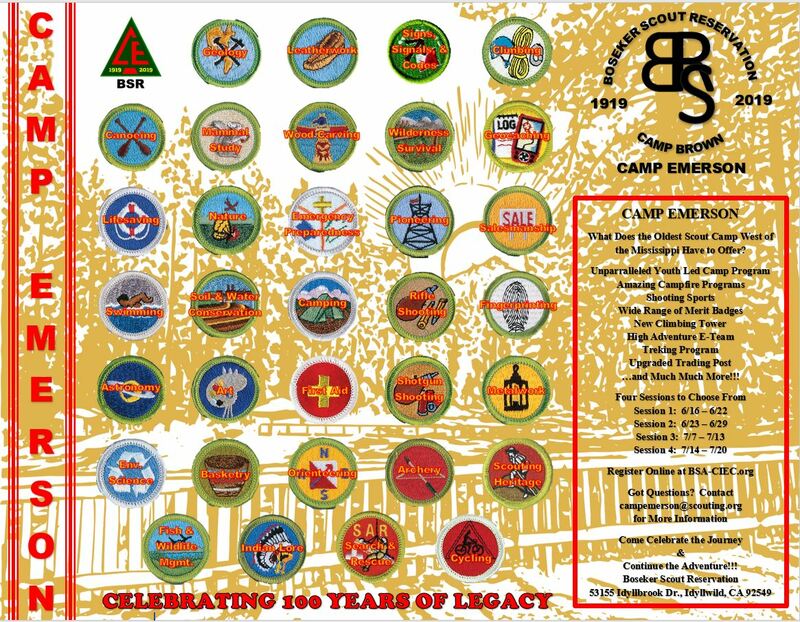 Online registration is available too from CIEC Website (bsa-ciec.org, then click on calendar in blue rectangle, click on Lincoln Pilgrimage on the 9th and it will take you the flyer for online registration) or Gray Arrow Facebook. 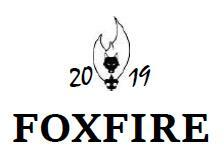 Whether patches are purchased or not, please register your unit so that we can get a head count for our records and future reference for attendance. 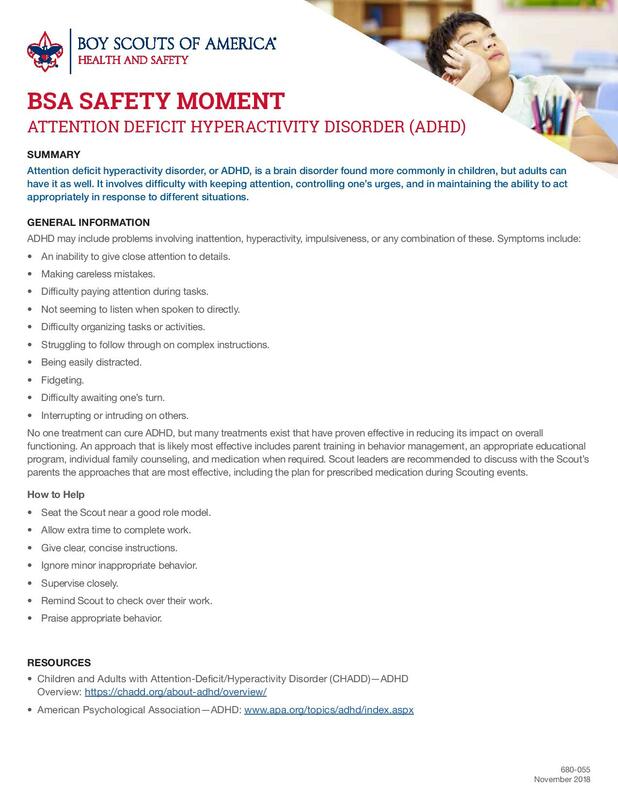 If you have any questions, please contact Don Buchanan at 909-499-5211 or dbuch7326@aol.com. 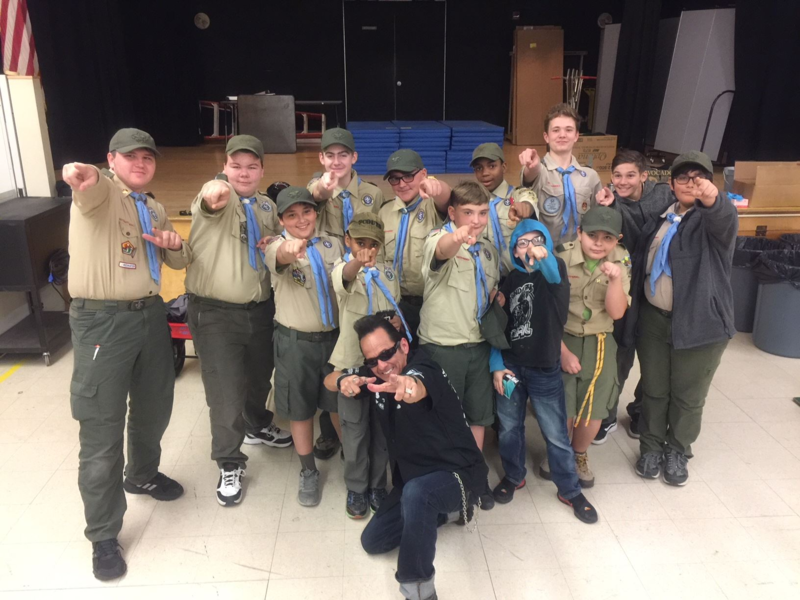 Troop 40 had a very cool special guest speaker this week. Von Hot Rod, world famous pinstriper came out and talked to the Troop about finding your passion and following your dreams. Von Hot Rod turned his art into a career and travels the world demonstrating his art. He's even had a couple of his custom cars turned into Hot Wheels! Von Hot Rod even pinstriped Scout John D. Laptop and Scout Tyler V. sunglasses. 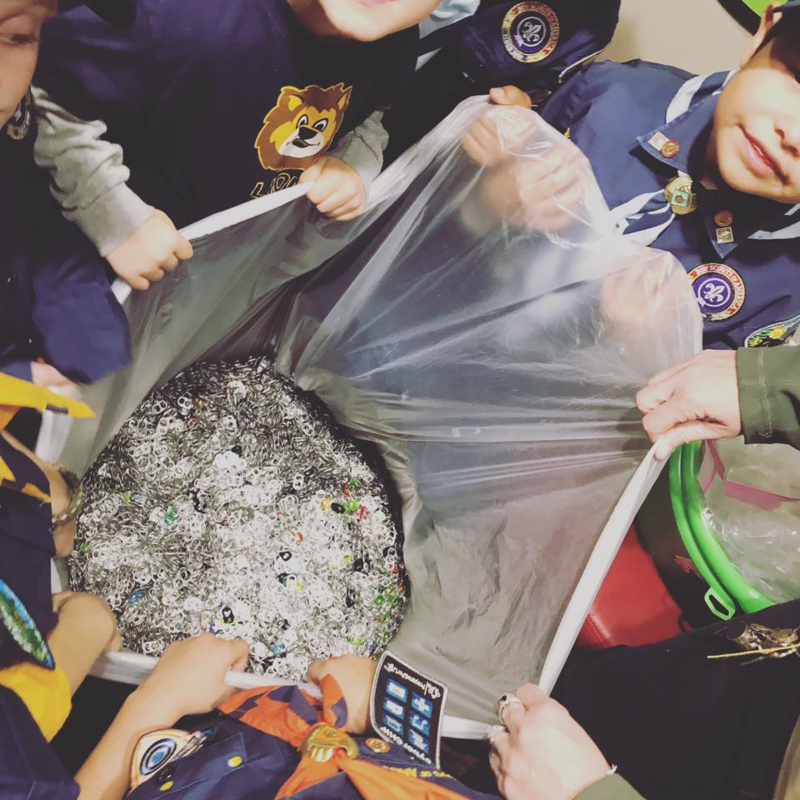 Pack 242 has collected soda tabs since their pack was newly formed in April. 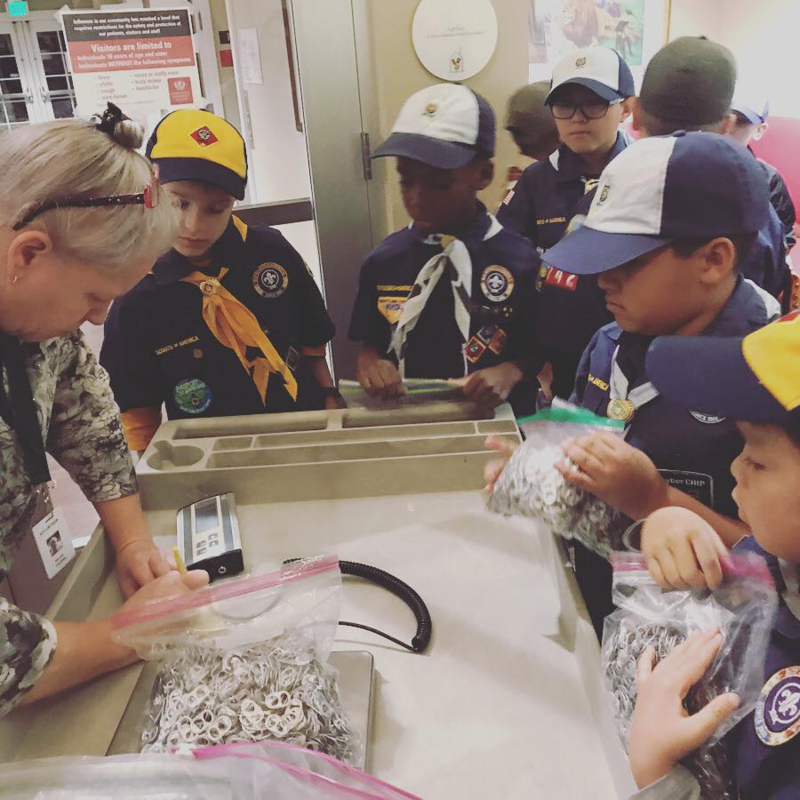 They reached out to the community to bring their tabs and drop them off at popcorn show and sells. They asked their grandparents, teachers, and neighbors to save them too. 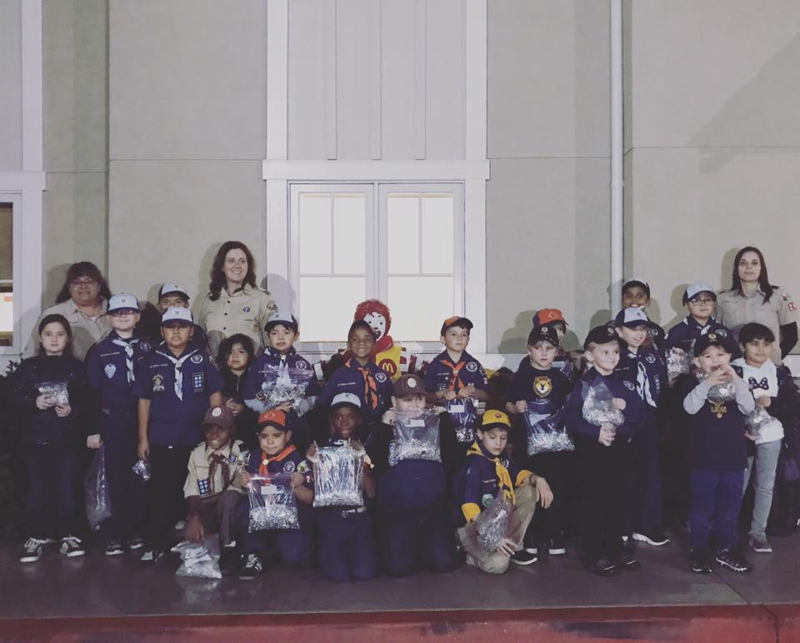 Last week the pack all met at the Loma Linda Ronald McDonald House and donated all of the tabs. They collected almost 75 lbs! That's almost 100,000 tabs!! The money raised by recycling these will go toward helping families stay at the Ronald McDonald house, who might otherwise not be able to afford to. The mission of the Ronald McDonald house is to keep families with sick children together and near the care and resources they need.